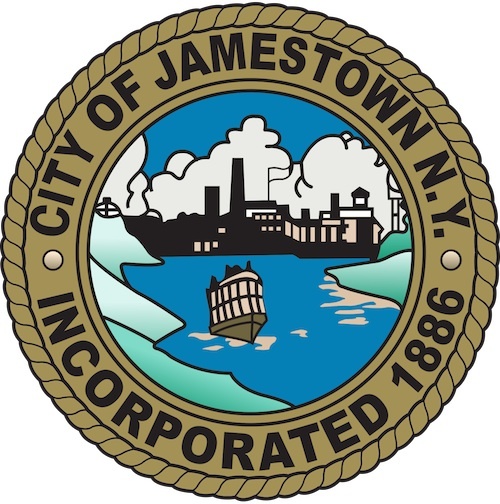 JAMESTOWN – City development director Vince DeJoy updated the city council’s housing committee Monday night on some initiatives his office has been working in the recent weeks. DeJoy said the city qualifies for grant funding from the state to help address zombie properties in the city. Zombie properties are properties that have been abandoned by their owners but have not yet finished the foreclosure process – meaning they are hanging in limbo and as a result are not getting appropriate care, leading them to fall into an ever-deteriorating state of disrepair. To help maximize the amount of money the city could receive, DeJoy said his office will roll out an initiative in the coming weeks urging community members to help identify as many zombie properties as possible so his office can have a thorough and accurate list. 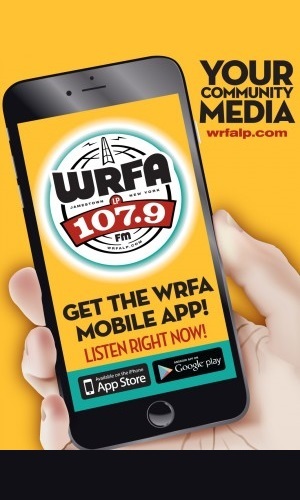 “We’ll be asking the public to help us identify ways to report vacant houses, even if it’s not a foreclosure but it’s just be vacant – we don’t see any activity there. That should count. We should be able to provide in this grant application a rough estimate of just how many of these so-called zombie properties there are in Jamestown,” DeJoy explained. More details of the initiative will be provided during next week’s housing committee meeting, which will take place Monday night, February 11 at 6:30 p.m. on the 4th floor of city hall. Meanwhile, DeJoy said the city will also be utilizing a new house painting program from the Jamestown Renaissance Corporation to help make improvements to three homes in a target area of Linwood Ave. And he said his office will also be initiating a bidding process to demolish a blighted home on Allen Street.